I joined Wattpad back in 2012. Originally, I only joined to read. A friend of mine mentioned the website and knew I loved to read too so she insisted that I should check it out. Once I did, I was reading a lot of Young Adult. 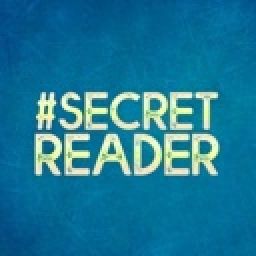 About six months into joining Wattpad, I decided to take a story that I wrote when I was 12. When I first posted on Wattpad, I was 20. From a two page storyline I turned it into a forty chapter story. To be honest, I had not expected anyone to read my story. And for a while no one did. But I felt excited that I was able to post the story up anyway. I couldn&apos;t believe that my characters started to have depth; a past, a personality, and a life that I created. A year---it seems unbelievable now---after posting my first story, The Bodyguard, I logged into Wattpad and received a few notifications of someone who voted and commented on my story! I was shocked! Albeit it was only one person, but it was someone other than me! I write because I love to write. It&apos;s just what I have to do or I feel antsy. There are so many ideas that come through my kind and I have to carry around a notebook to jot my ideas down. When I can&apos;t get to my notebook, I send myself an email or write down on a napkin, post it note, or even on my hand (a little extreme maybe but it works). Because of my frantic note writing, I should explain that my inspiration happens at random. It&apos;s slightly dangerous for my notebook that gets filled up quite often when I see strangers in the street that look a certain way or speak a certain way they will inspire a new character that leads to a new story. Advice that I can give to new writers, as difficult as it might be to hear, be prepared to not see any votes or comments right away. It does take time. 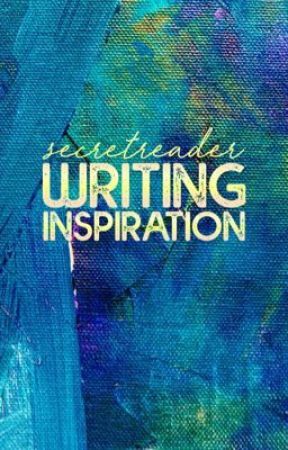 Some writers can strike gold and get readers, votes, comments, and followers right away but others are not so lucky. I am the latter. With the books that I have that have become so popular these past few months it has been amazing! Especially when I read comments or get private messages from readers that tell me they love my stories or they cannot believe that they didn&apos;t find my story sooner. It just takes time. That&apos;s what it comes down to. And having the attitude to write because you love it should always be key. It should always be the priority. 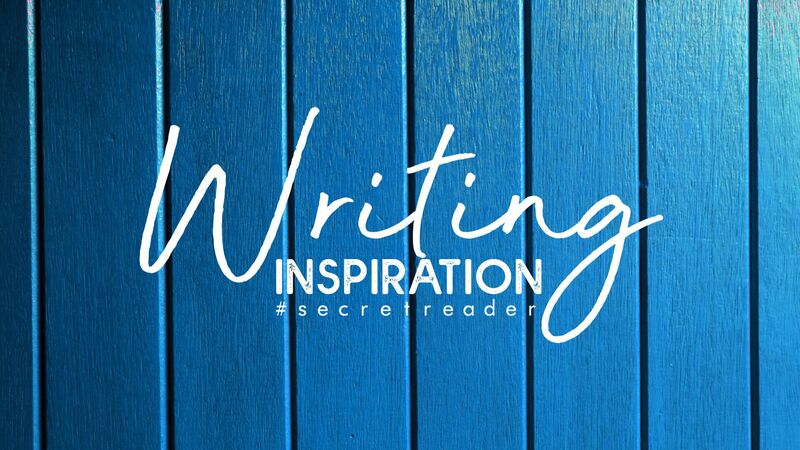 Yes, I write for my readers because they inspire me too but the bottom line is that I can&apos;t write for my readers if I don&apos;t want to write.